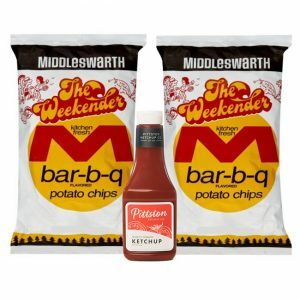 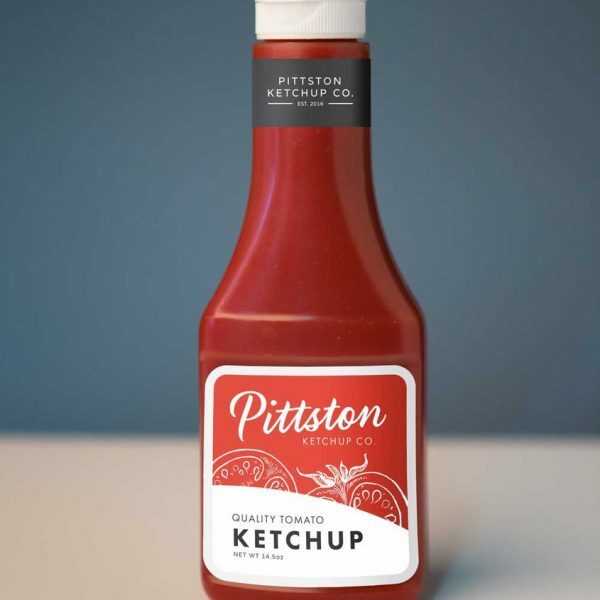 Pittston Ketchup starts with locally-grown tomatoes, combined with simple, all-natural ingredients. 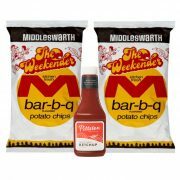 We then add our custom blend of spices to create a ketchup with perfect tang, subtle heat and a fresh tomato flavor. 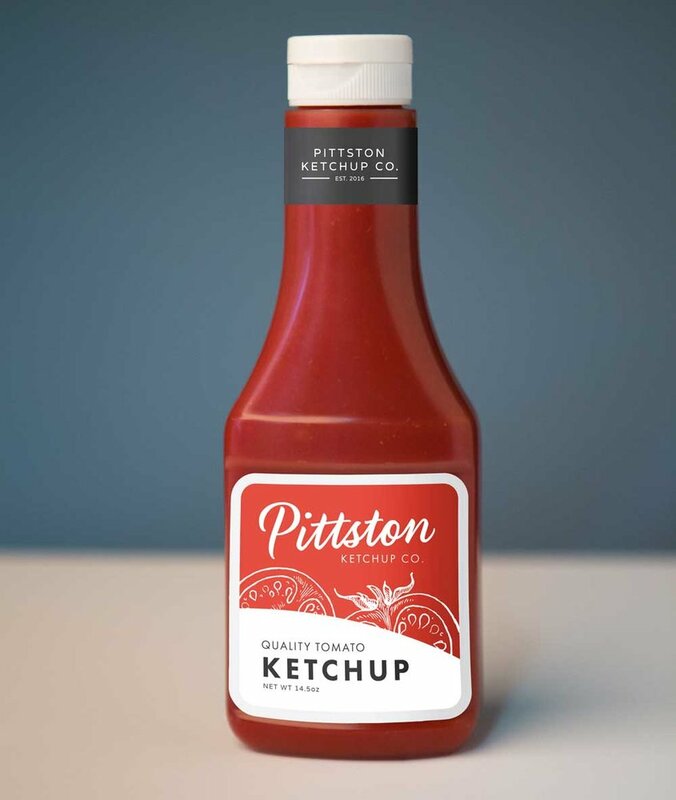 Because our tomatoes are naturally sweet, our ketchup is made with less sugar, but a whole lot of passion.